We experience the world in 3D, why should we experience film any different? Set on the planet of Pandora, the story unfolds as a war rages between invading humans and the planet's native species, the Na'vi. 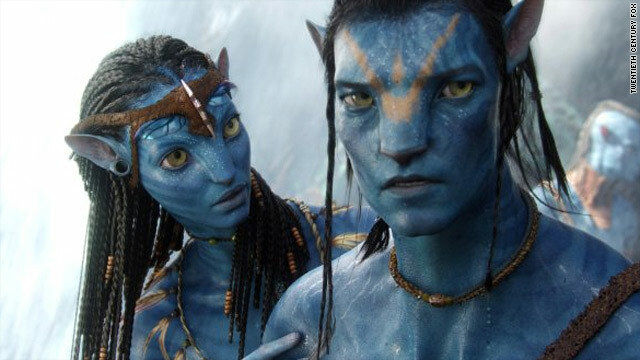 Sam Worthington stars as a disabled former Marine who becomes an "avatar" -- a 10-foot-tall, blue-skinned creature genetically engineered to resemble the planet's humanoid life forms. Other cast members include Sigourney Weaver, who starred in "Aliens," directed by Cameron more than two decades ago.